I will be at Las Vegas Wizard World Comic Con March 18th, 19th, and 20th signing copies of my books, limited edition prints, and my photomanipulation tutorials. Let's meet and hang out! I will be at Phoenix Comic Con June 2nd, 3rd, 4th, and 5th signing copies of my books, limited edition prints, and my photomanipulation tutorials. Let's meet and hang out! 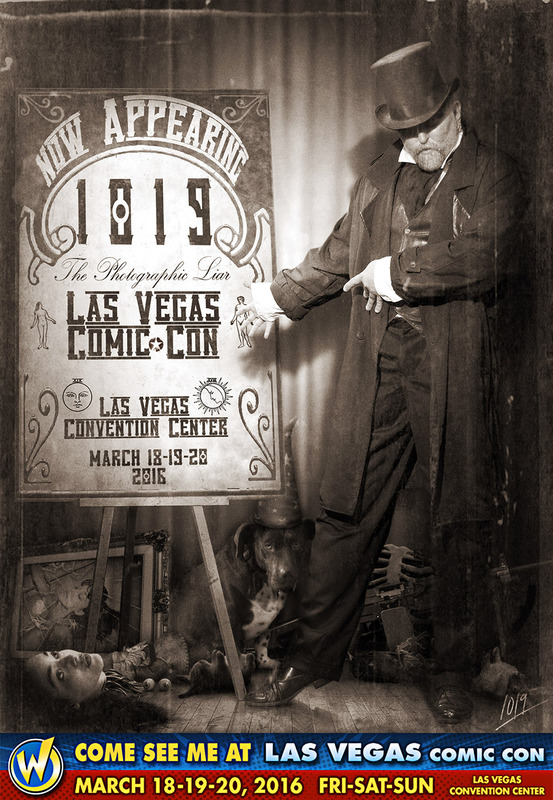 I will be at Las Vegas Amazing Comic Con June 17-18-19, 2016, signing copies of my books, limited edition prints, and my photomanipulation tutorials. Come party with me and Charlie in Vegas, baby!!!! I will be at Las Vegas Super Toy Con August 5-6-7, 2016, signing copies of my books, limited edition prints, and my photomanipulation tutorials. Come party with me and Charlie in Vegas, baby!!!! I will be at Palm Springs Comic Con August 26-27-28, 2016, signing copies of my books, limited edition prints, and my photomanipulation tutorials. BOOTH D14 Come meet me and Charlie in Palm Springs!!!! I will be at Salt Lake Comic Con September 1-2-3, 2016, signing copies of my books, limited edition prints, and my photomanipulation tutorials. Charlie and I are looking forward to meeting you!!! I will be at Fandom Verse Expo , September 23rd-25th, 2016, signing and selling my limited edition prints, and my photomanipulation tutorials. Charlie and I are looking forward to meeting you!!! I will be at SANTA CLARITA VALLEY COMIC CON, OCTOBER 1st & 2nd, 2016, signing and selling my limited edition prints, and my photomanipulation tutorials. Charlie and I are looking forward to meeting you!!! 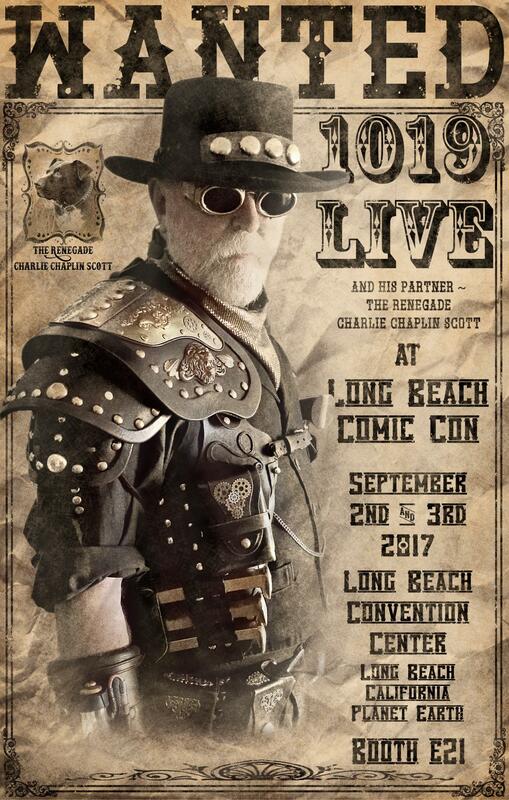 I will be at LONG BEACH COMIC CON COMIC CON, SEPTEMBER 2ND & 3RD, 2017, signing and selling THE LIMITED, DIGITAL DOWNLOAD OF MY NEW BOOK, prints, and my photomanipulation tutorials. Charlie and I are looking forward to meeting you!!! I will be at ALTERNATIVE PRESS EXPO, OCTOBER 8TH & 9TH, 2016, signing and selling my limited edition prints, and my photomanipulation tutorials. Charlie and I are looking forward to meeting you!! !